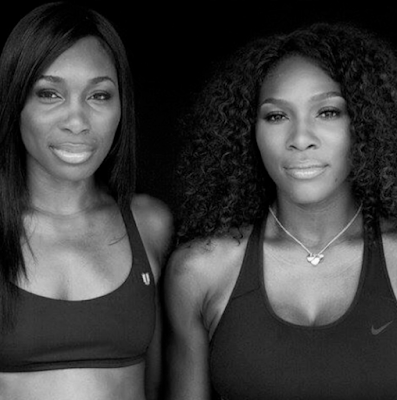 Sisters Serena and Venus Williams will face off against each other in the U.S. Open tomorrow Tuesday September 8th. Venus won her fourth round match against Anett Kontaveit on Sunday and Serena beat Madison Keys, setting up the Williams Sisters match up at the quarter finals tomorrow. This will be the sisters 27th match against each other. Serena has won 14 out of the 27.